The Holy Press Office has published a statement from the Vatican Congregation for the Doctrine of the Faith, concerning the case of Theodore Edgar McCarrick, a key campaigner for Jorge Bergoglio's election to the Papacy. The Congresso of the CDF, which investigated the accusations, has issued a decree finding McCarrick “guilty of the following delicts while a cleric: solicitation in the Sacrament of Confession, and sins against the Sixth Commandment with minors and with adults, with the aggravating factor of the abuse of power”. 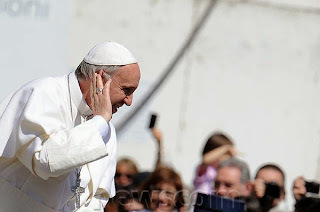 The Congresso has imposed the penalty of “dismissal from the clerical state”. The statement of the CDF notes that McCarrick’s appeal against this decision was considered on 13 February 2019 by the Ordinary Session of the Congregation for the Doctrine of the Faith. “Having examined the arguments in the recourse”, the statement says, “the Ordinary Session confirmed the decree of the Congresso”. 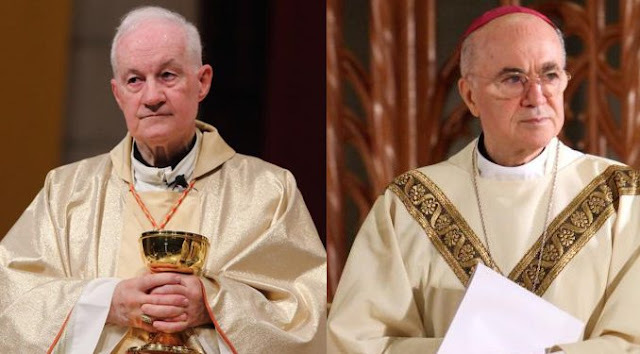 McCarrick was notified of the decision on 15 February 2019. This decision, following the recognition by the Holy Father, is definitive and admits of no further recourse or appeal. A day later Pope Francis named Cardinal Kevin Farrell camerlengo; the man responsible for overseeing the preparations for a papal conclave and managing the administration of the Holy See in the period between a pope’s death or renunciation and the election of a new pope. Farrell lived with McCarrick in a renovated parish building in Washington’s Kalorama neighbourhood for six years, and many have characterised McCarrick as a mentor to the cardinal. Last July, Farrell denied having any knowledge of accusations of sexual abuse or harassment against McCarrick. A former member of the Legion of Christ, Farrell had also previously denied having prior knowledge of sexual abuse on the part of the Legion of Christ’s founder and former general director, Marcial Maciel. The message then could not be clearer. 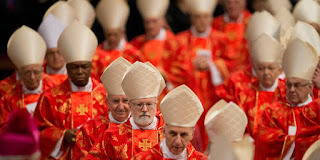 McCarrick has been defrocked, but Farrell is Camerlengo, Tobin, Cupich, McElroy are all in high level positions. The Pope knew about McCarrick many years ago, can there be even a shred of doubt that many in the hierarchy did? Pope Francis knew of Cardinal Theodore McCarrick’s abuse and nevertheless lifted sanctions that Pope Benedict had secretly imposed on McCormick. This is easy to confirm, just look at this article from the Fishwrap from 2014. The knowledge of serious problems (so serious that he has no been dismissed from the clerical state) did not stop his being promoted. Ultimately, the overwhelming evidence and the growing anger surrounding the abuse crisis meant McCarrick became quite a convenient scapegoat. They had to throw him to the wolves, but his legacy is still very secure. 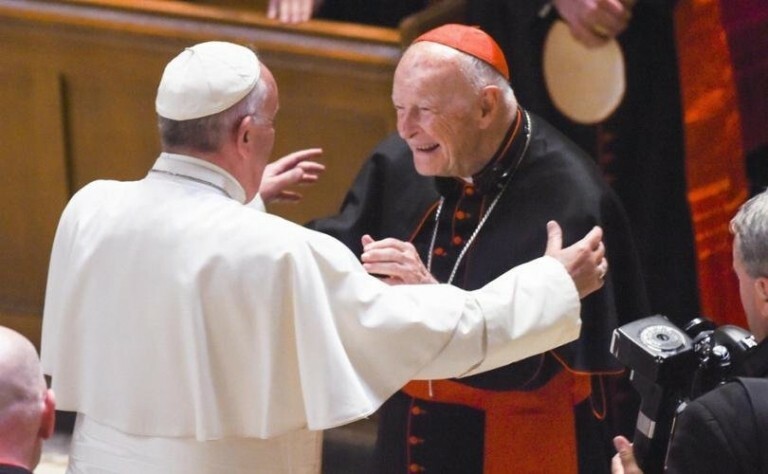 While McCarrick is gone, his legacy will continue much as before.